Hosting a New Year’s Eve event is one way Dave Moerman is building wells around the globe. Dave Moerman is hosting a party New Year’s Eve that he expects will fund construction of a new well in a Cambodian village in 2018. The 28-year-old Langley Christian School grad-turned-entrepreneur has a serious streak of philanthropy running through his veins. And as he’s done several times over during the past several years, he’s got a project in the works that will continue his quest to bring clean drinking water to people who don’t have it around the world. While he has several water initiatives in the works, Moerman’s most timely venture is a party for upwards of 400 young adults (19 to 30 years old) planned on Dec. 31 at the Sky Helicopters hangar in Pitt Meadows. At $40 a head, he is nearing sold out, and expects this popular party will raise enough to build a new well through a New York-based organization called Charity Water. Moerman and co-founder Bryan Wolgram created a group called Party 4 A Purpose, and during the past two and a half years they have held three fundraisers and generated $19,000. This party will be the fourth. Tickets are still available online. That has allowed them to build new wells in India, Nepal, and Cambodia. And ,they’re now fundraising for their latest water project, again in Cambodia, he said. But Moerman’s quest to bring water to the world doesn’t end there. 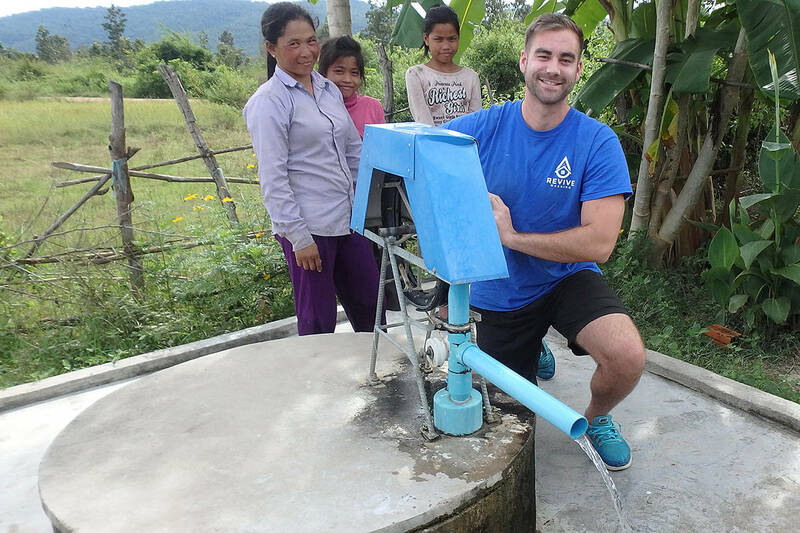 In addition to his personal efforts with Wolgram to help Charity Water, he also fundraising through his own Clayton Heights company to build more wells. In this case, Revive Washing – his two-year-old company that pressure washes the exteriors of homes in Langley and Surrey (sidings, gutters, windows, driveways, etc.) – contributes about five per cent of all its revenues to Hope International – again to build wells. “So, we’re washing homes locally to bring water globally,” he said. “I had two passions on the go, one being business, and one being the quest for clean drinking water. So, I wanted to combine those two,” Moerman explained. “It’s just a passion that I have. I didn’t want to just build a business just to make money,” said the Brookswood native who earned a business administration degree at the University of the Fraser Valley. And while backpacking through Asia three different times in recent years, Moerman repeatedly witnessed what he called a water crisis – for so many people the lack of clean drinking water spelling the difference between to life or death. It became his mission to help solve that crisis, and he’s now doing it one well at a time. 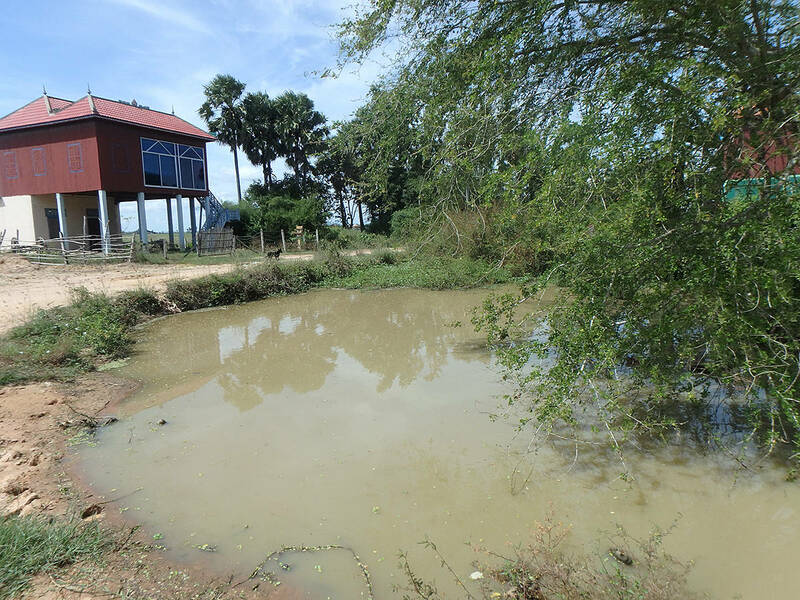 “In our most recent project, working with Hope International, we sponsored water projects in Pursat, Cambodia,” Moerman shared. At a cost of $1,500 each for the wells, he managed to fund construction of two hand-dug wells in the tiny village – each well expected to provide for six families or about 36 people. He wanted to personally see the results of his efforts and travelled to Cambodia at the end of November. While he travelled to Pursat on his own this time, next year Moerman hopes to take a few of his staff along. He currently has three employees and himself. 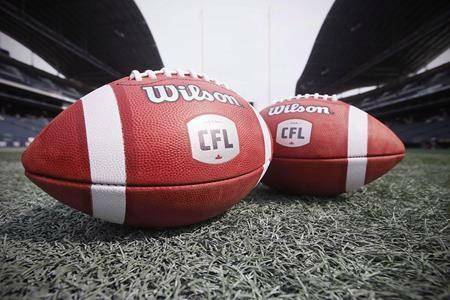 “…I think it will help show them they’re working for more than just a pay cheque,” he said.